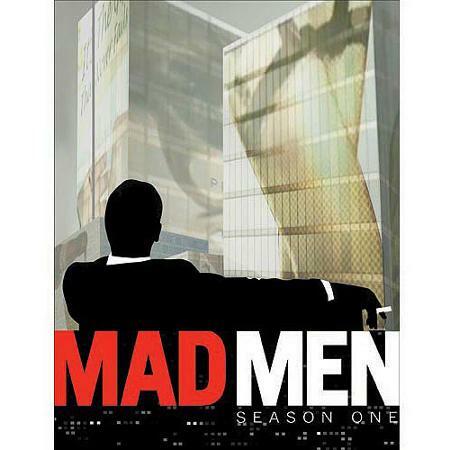 During my recent marathon re-watch of Matthew Weiner’s smartly conceived and beutifully realized Mad Men, I became increasingly aware that the AMC/Lionsgate television series is very clever in the way it portrays a society of disconnection, a society in which manipulation and thinking only of yourself is mandatory for success and which leaves everyone, in a million different ways, craving the loyalty and empathy that is missing. A stand out example for me: At Betty’s Weight Watcher’s meeting, the leader tells the group that the point of the program is not just about reporting how many pounds they’ve lost, but really about filling themselves with their families and loved ones. Everyone nods their comprehension and approval of the uplifting thought. But when we’re given entry into Betty’s life and the lives of other characters, we’ve seen nothing but empty families devoid of honesty, simple warmth, and a sense of belonging. Alas. Mad Men (and women) are sad men (and women). The Mad Men series is consistently marbled with such wonderful scenes and images. Each episode presents a complex and textured set of circumstances that provoke contemplation of current social standards, mores and behavior that seem, fundamentally, anti-social. I recommend that everyone take another, deeper look at Mad Men. The series is equally entertaining and enlightening. It’s doing what media ought to do.